Young children are naturally curious. They wonder what things are called, how they work, and why things happen. The foundations of scientific learning lie in inquiry and exploration — these are the tools of active learning. Fostering young children’s sense of curiosity about the natural world around them can promote a lifelong interest in it. To do so, children need to observe things first-hand as much as possible. The younger the children, the simpler and more concrete the activities need to be. 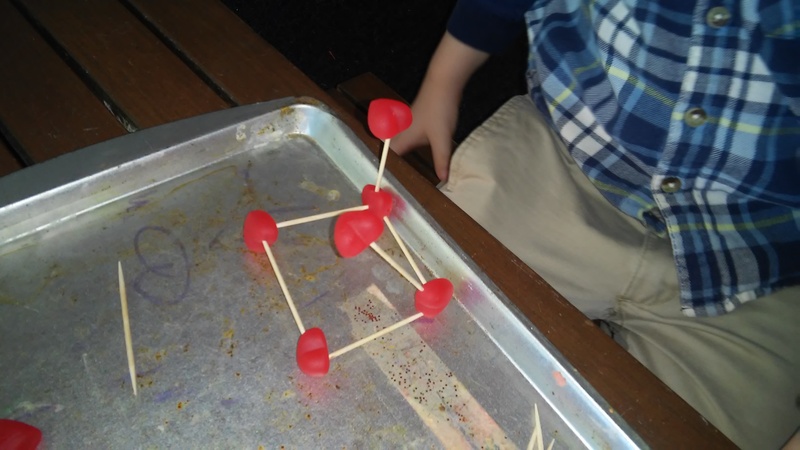 For this activity, we used gummy hearts and toothpicks to create structures. 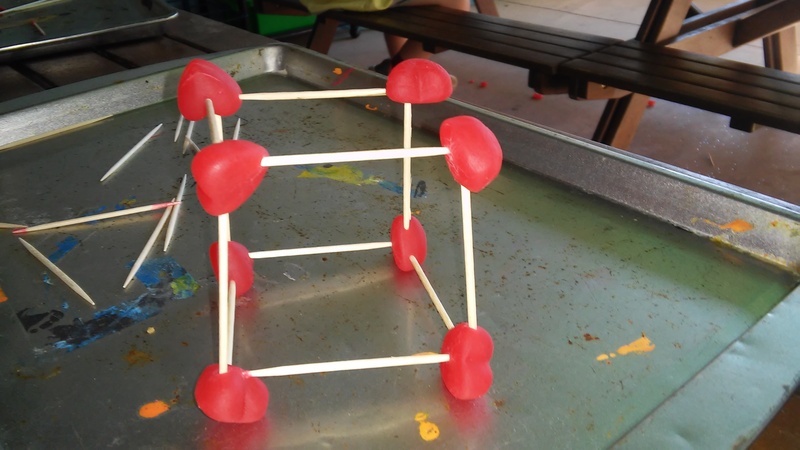 This enabled your little ones to become engineers! 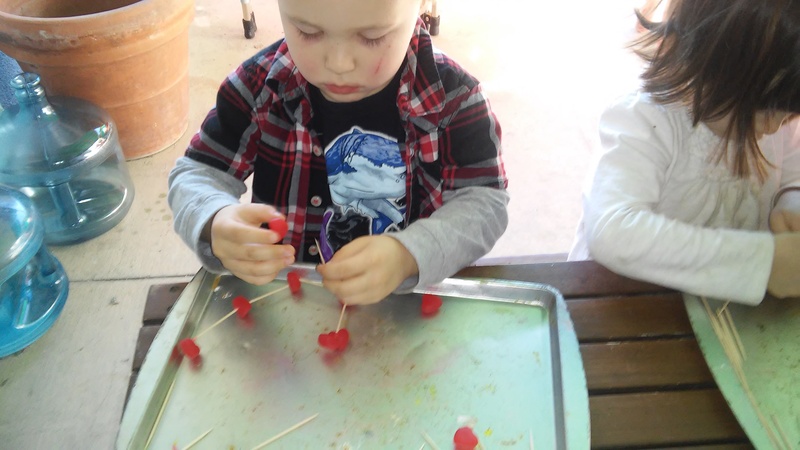 Though engineering may seem like a daunting task for the preschooler, we use problem-based learning to introduce such concepts. Problem-based learning allows students to control the direction and pace of their learning by means of problems that are centered around an open-ended challenge. Activities that promote investigation, creative critical thinking, and hands-on subject matter are central to problem-based learning. These are great to see. Thanks!